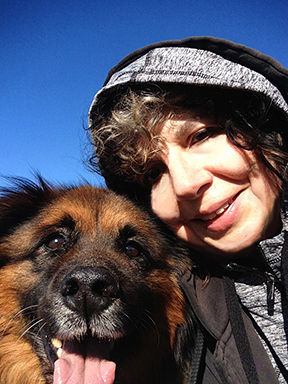 Carol Gigliotti, Author, artist, and animal advocate. I am so pleased that my review of Roger Thompson’s No Word for Wilderness is available in Humanimalia’s current issue. (Volume 10 Number 2 Spring 2019). Tom Regan: We are all the subject-of-a-life. Tom Reagan died Friday morning, Feb 17, 2017 in Raleigh, North Carolina. If you are involved with animal rights, liberation, philosophy, animal activism or advocacy, you may have already heard this. For those who don’t know … [Continue reading] about Tom Regan: We are all the subject-of-a-life. Carol Gigliotti is an author, artist, and animal advocate. Here you can find blog posts connected to the book I am working on, The Creative Lives of Animals, previously published writing (or links to them), and events and media related to my work. Copyright © 2019 Carol Gigliotti. Built with eleven40 Pro on the Genesis Framework by StudioPress.